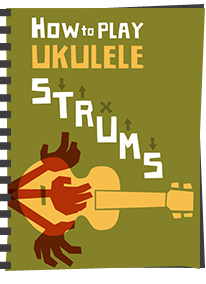 Here goes with a fuller review of my new Bruko slim soprano, which arrived courtesy of Duke of Uke. 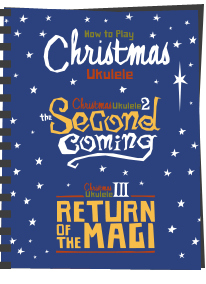 I had wanted a slimline travel uke for sometime, something I could slip into a suitcase easily, and it was going to be this or the Kala. This uke is handmade in Germany from all solid woods. Whilst the finish is matt black (everywhere - everything bar the frets are matt black! ), the top back and sides are all solid maple. Not sure how many pieces the neck is in as it is painted, but it is also maple. Its very thin, and very very light. It has plastic but good quality friction tuners which work perfectly and have needed no adjustment. Like other Brukos, it has a wooden one piece saddle and a wooden nut. 12 brass finish frets on a black painted fingerboard. Also like other Brukos, there is no labelling on the headstock, and the only branding is the Bruko name that is literally branded onto the wood and visible inside the soundhole. Another interesting point is the way the fingerboard joins the body. As you'll see from the pics, it is completely level, not raised like virtually every other stringed instrument I play - this is cool though, as it allows noodling with odd notes beyond the fretboard onto the body itself. That totally black finish means no fret markers either (either on the fingerboard on even on the side of the neck). 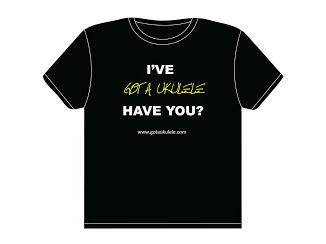 That niggles me a little as I do use them, but not a deal breaker I suppose, and it allows the uke to keep its dark and broody look! Playability is great cos it is so damned light! 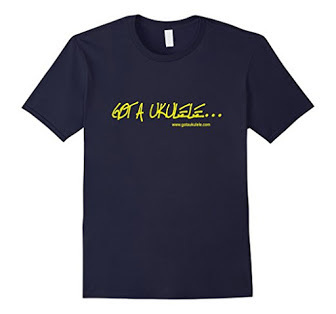 - great uke to leave lying around and just grab - it weighs nothing at all! The downside I suppose of that thin body and lightness is that I find the way I normally hold my ukes mutes the sound on this. 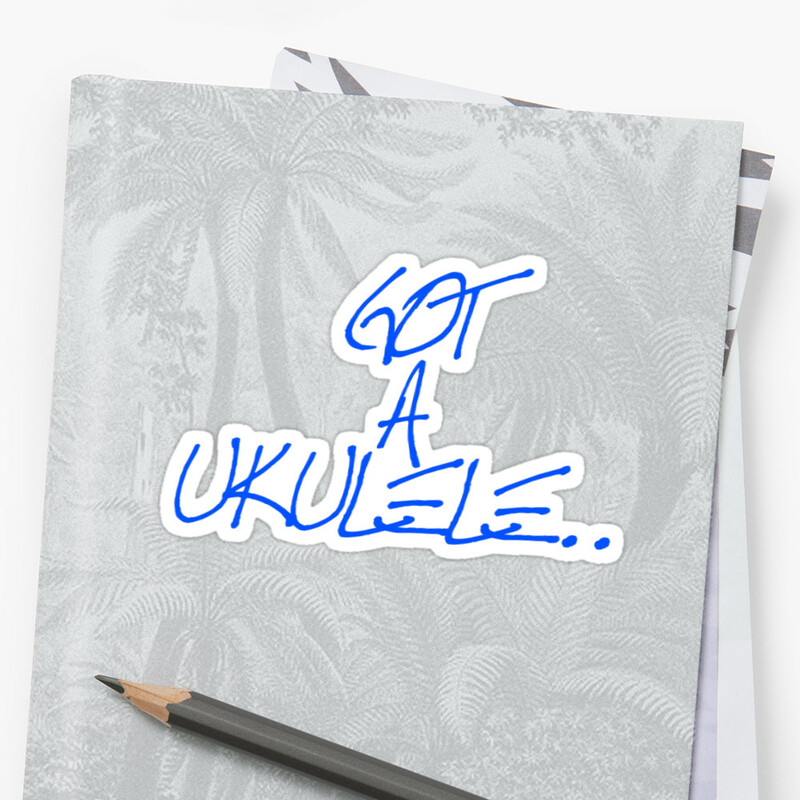 In fact, I've never played a uke before where strum location and how you hold it change the sound quite so much - it is really dramatic, and again something I will experiment with. Thats not a downer - its just something that requires me to work on playing style. Gripes - well as above, finish imperfections not great, and the ease in which you can mute sound. Other than that, I would have to point out that the strings it arrived with (Pyramid Carbons) were dreadful. I don't like Pyramid strings and these were no exception. Slippy, dull and low tension so I'd find fingers catching in strings, and fretting bending notes. Put trusty Aquilas on it which, as far as playability goes, are spot on, but I need to think about the sound. Might try Martin Flouros. Other than that - no case or gigbag, which is a shame. Being an odd thickness, this may rattle inside my hard soprano case. Kala travel ukes come with a branded zippered padded bag - Bruko, you may want to think about that? 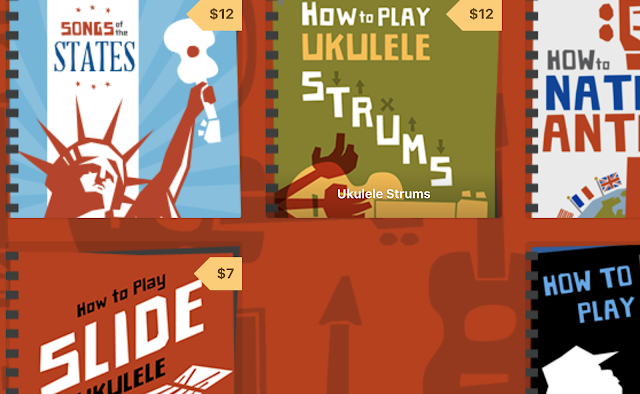 In summary - its a handmade solid wood uke for just over £100, so that has to be decent value. Its not a full sized sound, but it works, and is a nice sound. Best of all though is the way it looks and how very very light it is. Hi, took delivery of my Bruno flat sop. In natural solid maple. Got direct from Germany and o did get a padded gig bag thrown in. Excellent instrument mine has the fret board continuing over the body so no "noodling".. Well made perfect finish. I agree about the strings, I've put a set of widths on it improved the sound and feel emmensly. As you say not as loud as 'full' size but of course this is a travel Uke bought to take with me on my travels...that said after a week of fun play and getting used to the narrow body I find it a wonderful instrument. If you're looking for something small, well made & with great playability I would recommend the Bruko. Peter in Maidstone, Kent. Bought a Bruko 6 and do appreciate their attention to detail. Lovely uke. Am surprised by the references to Pyramid strings being " Slippy, dull and low tension" - I find their flurocarbon strings, if anything, high tension and really ring out. I have had them on both my Koaloha concert and soprano for over three years and they sound just as good today. I think Bruko send out their ukes with the ordinary Pyramid Nylon strings as opposed to the carbon ones and I switched over to the carbon ones and could not believe the difference in the sounds of the Bruko 6. Would be curious to know if your Bruko also arrived with the Pyramid Nylons Baz? The site said they were carbons, but I thought they felt dreadful. Incidentally, after this review I ended up settling with Ko'olau golds on it which worked well. I've just unpacked two of these at Omega Music and have been trying them out and photographing before putting them up for sale. Both of these have a higher action than the slim body number 2's, 5's and 6's that we got on the same shipment. And I think they're pretty loud. I wonder if they've changed the design slighly? I had initially put it down to the fact the neck sits flush with the body, but so does yours and you've not said anything about a higher action (although you've said its pretty quiet). 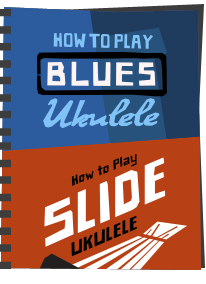 First observations are that I totally agree about the style of holding the uke. Clamp too hard and the sound is muffled, but there's no need to do so (a legacy of my playing heavier ukes is the need to grip!). Light as a feather so just letting it rest gently against you is enough to hold and let the sound out!